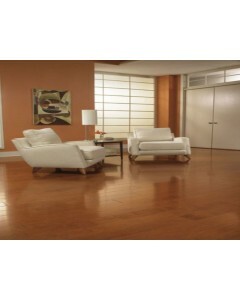 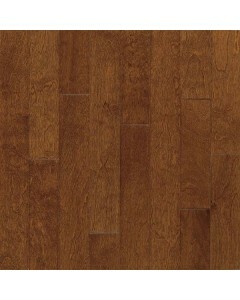 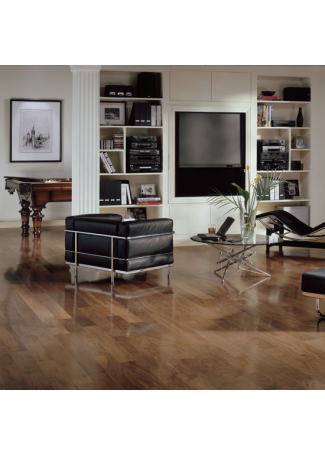 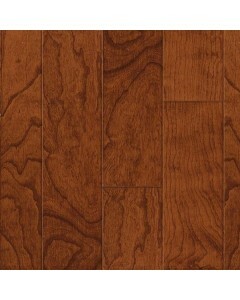 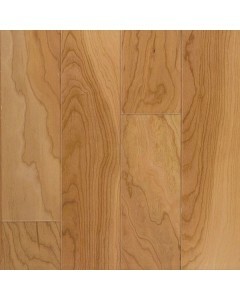 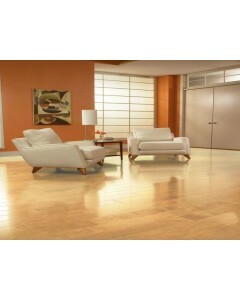 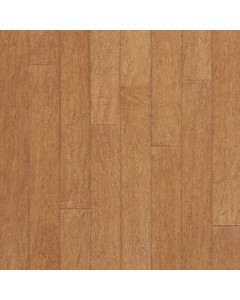 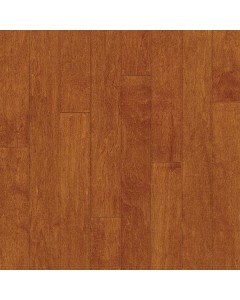 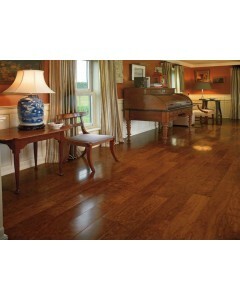 Birch - Mocha 1/2" x 3"
Engineered, 1/2" thick planks feature Permion® Finish, for enduring beauty. 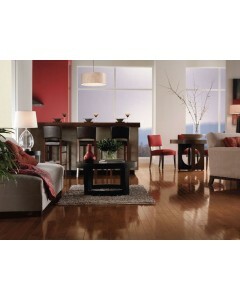 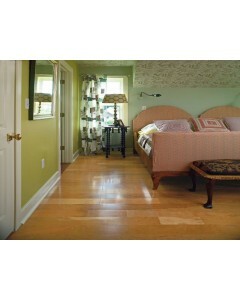 With a piano-smooth finish and a range of on-trend colors. 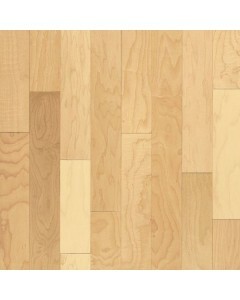 Available Dimensions: 3", 5"
Birch - Mocha 1/2" x 5"
Cherry - Amber 3" x 1/2"
Cherry - Natural 3" x 1/2"
Cherry - Natural 5" x 1/2"
Cherry - Amber 5" x 1/2"
Maple - Natural 3" x 1/2"
Maple - Toasted Almond 3" x 1/2"
Maple - Cinnamon 3" x 1/2"
Maple - Natural 5" x 1/2"
Maple - Toasted Almond 5" x 1/2"
Maple - Cinnamon 5" x 1/2"